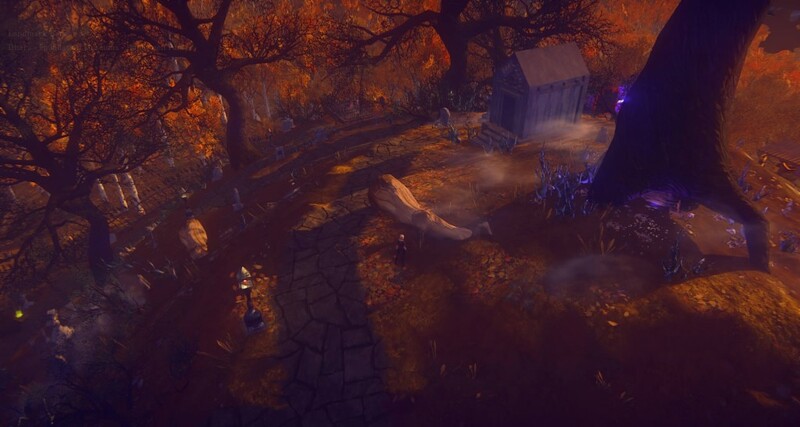 Come for tricks & treats at the Old Miner’s Graveyard! 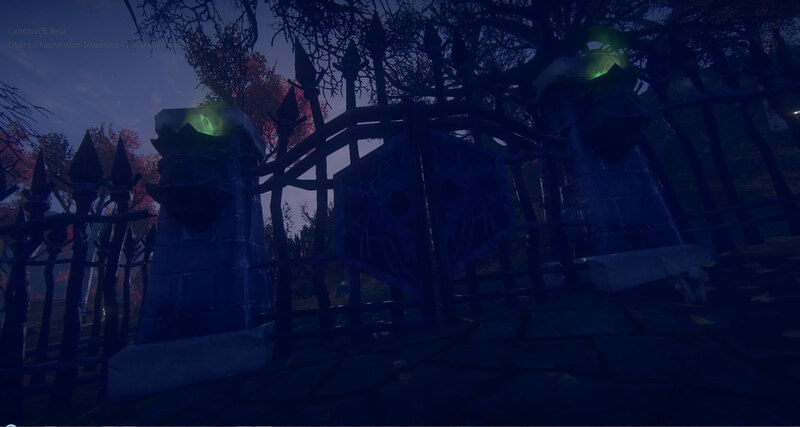 Search through the graveyard to locate tasty hidden treats. Some will be easy to find and some…not so much. Collect them all! 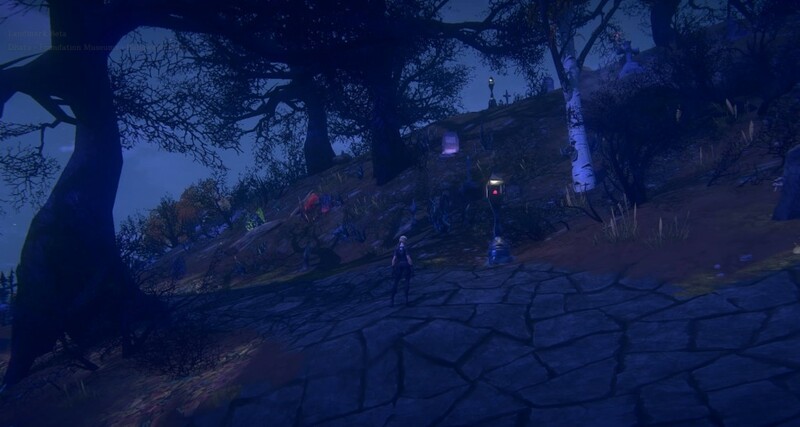 Don’t forget to stop come buy and play in our Haunted Mine Maze event on Halloween night! Friday October 29, 7pm MT (9pm ET, 6pm PT) – Sunday November 1, 10pm MT (12pm ET, 9pm PT) – Times are approximate. Event is planned to last throughout the weekend. I will do my best to keep treats stocked, but just in case, feel free to send an in-game message to Dhara if I fall behind on that task. Please take only one treat from each chest you find and leave the rest for your fellow players. Other than that, just run around, enjoy the sights and see how many treats you can find. Most of all, have fun! 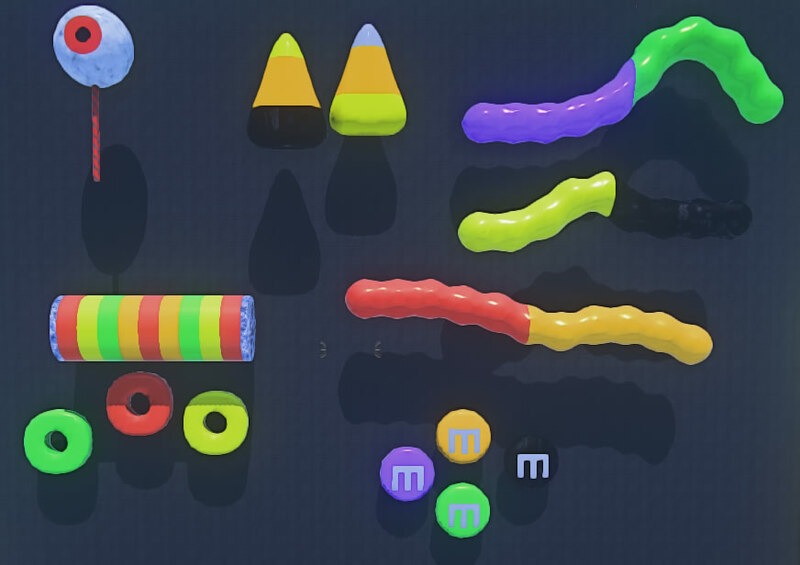 Halloween Treat templates made especially for this event! At least the five below will be placed in hidden chests throughout the entire claim. There may be more treats added if time allows.